The Nordicsub “Drebbel ” was completed and launched in June 2013. It is the perfect sub in its class in my opinion. It can carry 3 persons to a 400 meter depth and is still so compact that it fits in a 20 Ft. container an can be slipway launched. 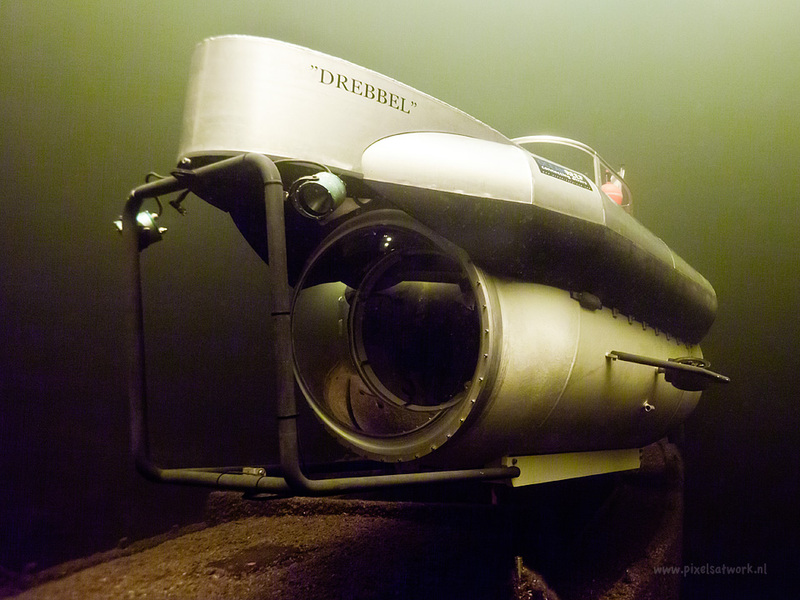 The sub was named Drebbel in honor of the 17th century submarine pioneer Cornelis Drebbel. 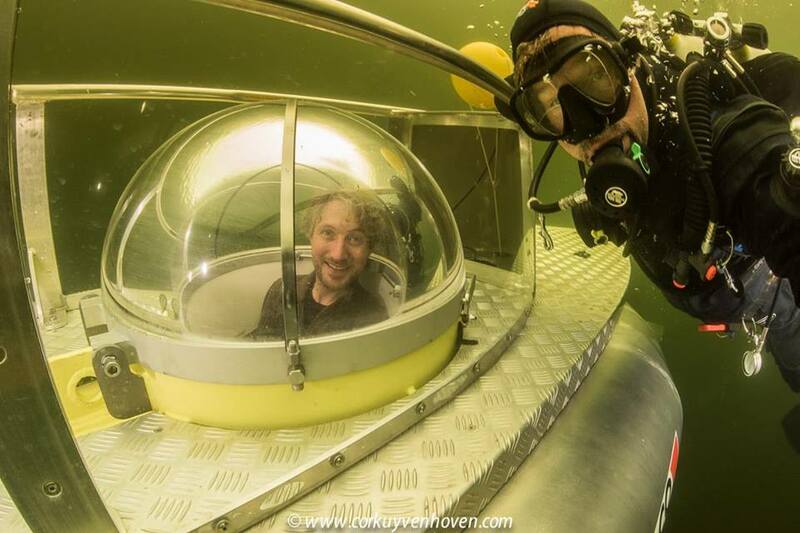 The sub is operational and can be deployed for charter research and recreational dives. The sub had also acted in various TV programs and marketing events. A forward looking sonar can be bolted on for search missions. In the future a upgrade with a manipulator an high power LED lamps is planned . A expedition to Norway is planned tough.. Viewing 1 Acrylic dome 580 mm O.D. 1 Bowdome 960 mm O.D. Video impression by a passenger.